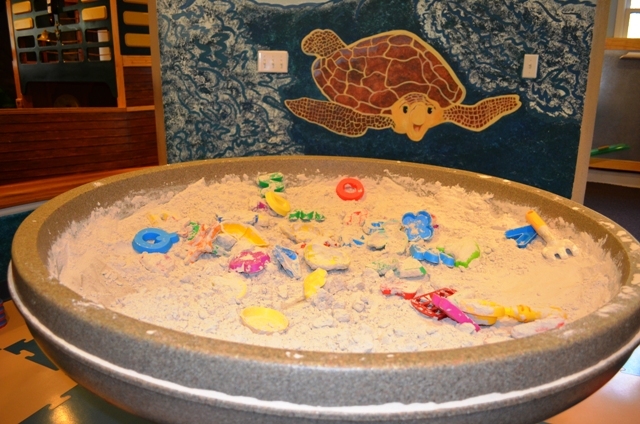 The Sandbox is a great place to spend a rainy day or beat the heat on Hilton Head Island! 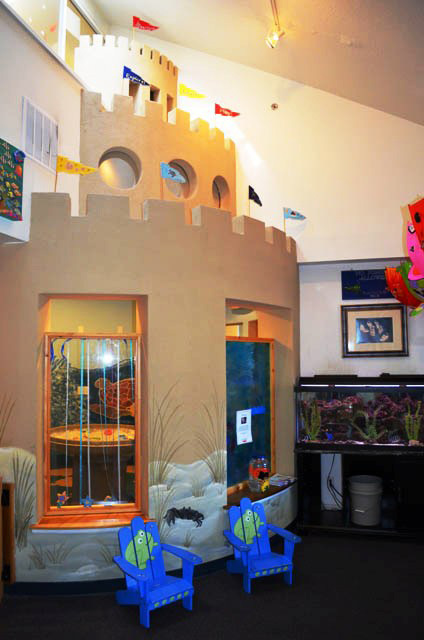 Children can put on hard hats and construction worker vest to get right down to the business of building. In the “construction zone” builders of tomorrow can transport Giant Lego Dacto Blocks to the job site by wheelbarrow and construct walls in the already framed house. 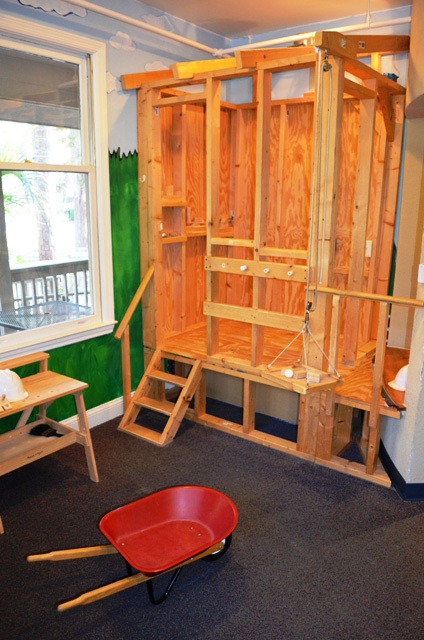 A pulley system allows children to maneuver their building supplies up into the house. 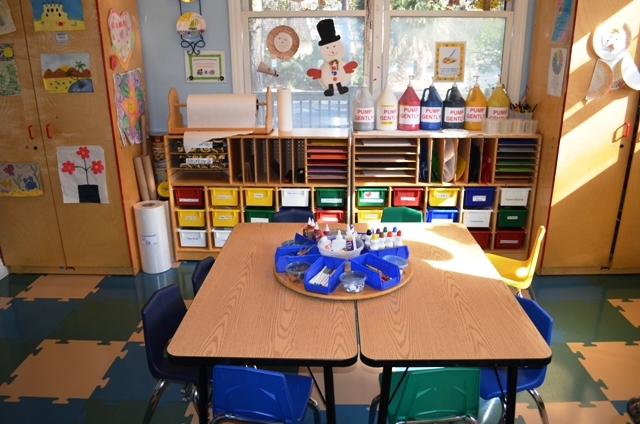 Building blocks, arts and crafts, reading corner, a pirate ship, an airplane cockpit, a bank, a kitchen, magical sand – and more. 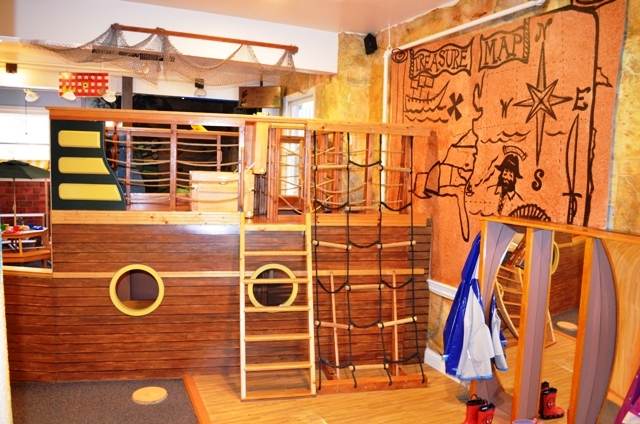 So much fun to be had while learning, being creative, developing skills and friendships. 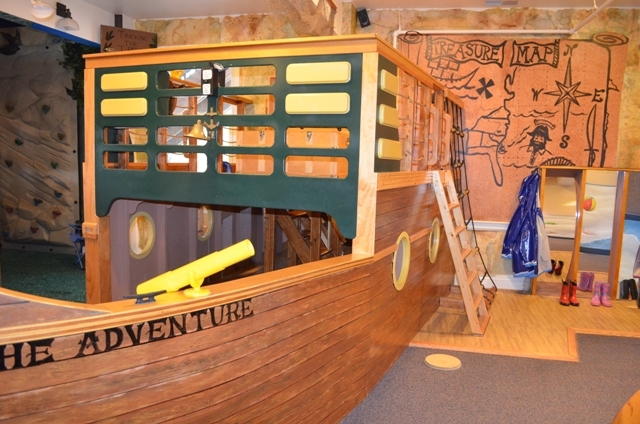 This hands-on children’s museum offers different classes, reading hour and parents night out. Call 843-842-7645 for additional information and schedule.